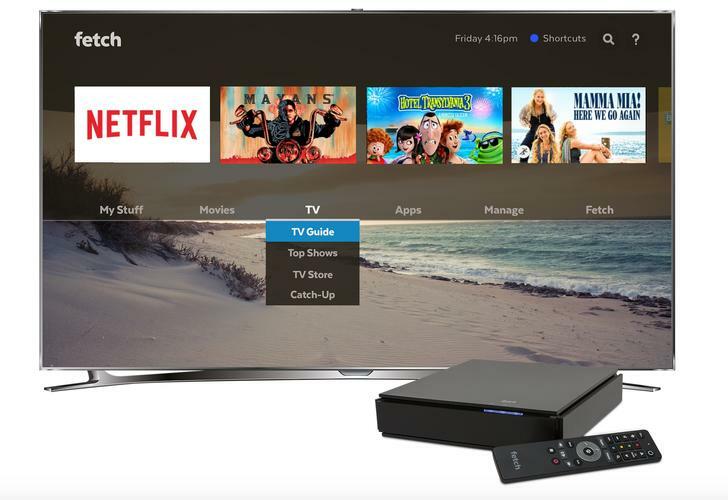 Fetch TV and Aussie Broadband have announced a partnership that will see the Fetch service become available to Australian Broadband customers. The Fetch service is an entertainment platform providing access to Free-to-Air TV, catch up services, $6 per month content packs offering premium linear subscription channels, a Movie Store with over 7,500 movies to buy or rent, a TV Store with access to hundreds of shows, integrated access to Netflix, Stan, Hayu, Youtube, a Media Hub and more. “Aussie broadband has earned a reputation fro great customer service and industry leading nbn broadband speeds,” said Scott Lorson, CEO, Fetch TV. From December 2018, the 4K capable Fetch Mighty box featuring 4 tuners and a 1TB personal video recorder will be available for $15 per month, and the Fetch Mini streaming box with 1 tuner will be available for $10 per month. Visit fetch.com.au for more information.